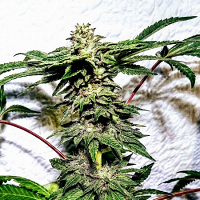 Amnesia Haze XL Autoflowering is a lanky green lady and does not grow as tall as the original, but nonetheless manages to provide a good yield. 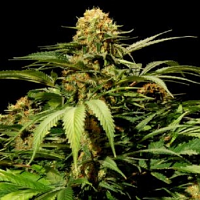 Amnesia Haze XL Auto Feminized Marijuana Seeds by Zambeza Seeds: Amnesia Haze XL Autoflowering is a lanky green lady and does not grow as tall as the original, but nonetheless manages to provide a good yield. 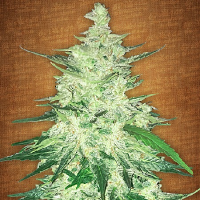 Grown indoors the plants stay at a manageable height of around 100cm and yet produce up to 400g/m². 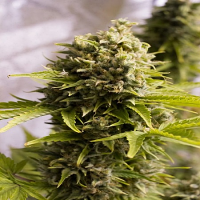 Outdoors, under ideal conditions, each plant has the potential to produce up to 300 to 400 grams, and all that after only 10 to 12 weeks from germination. 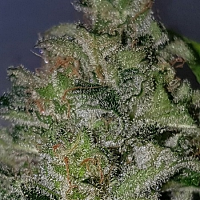 The resin production is absolutely remarkable for an autoflowering variety. 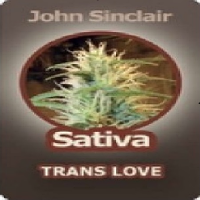 16% of the yield is THC and there is a good amount of CBD at play as well. 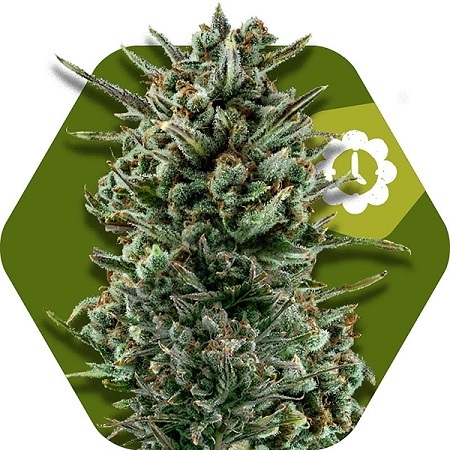 The taste of the vape is spicy and fresh, very similar to the taste of the original Amnesia Haze.